14 hours per week. £14.18 per hour (equivalent to a full time salary of £25,807) Flexible working and up to 6% matched pension. 1 year post initially but with hope that it can be extended. This is an exciting new project aimed at tackling loneliness amongst residents of the North Berwick Costal ward area. The Project Worker will work closely with GP Practices, local organisations and volunteers to identify and support isolated people. You must be enthusiastic and self-reliant and have excellent interpersonal skills and experience of working with other organisation to achieve the best for people. 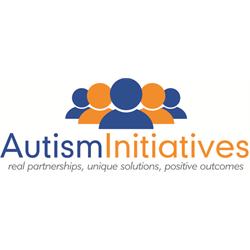 In return we offer a good salary, flexible working arrangements and a great opportunity to play a significant role in the development of this project and to make a real difference to peoples’ lives. PVG scheme membership is essential as is the ability to drive and access to a car. 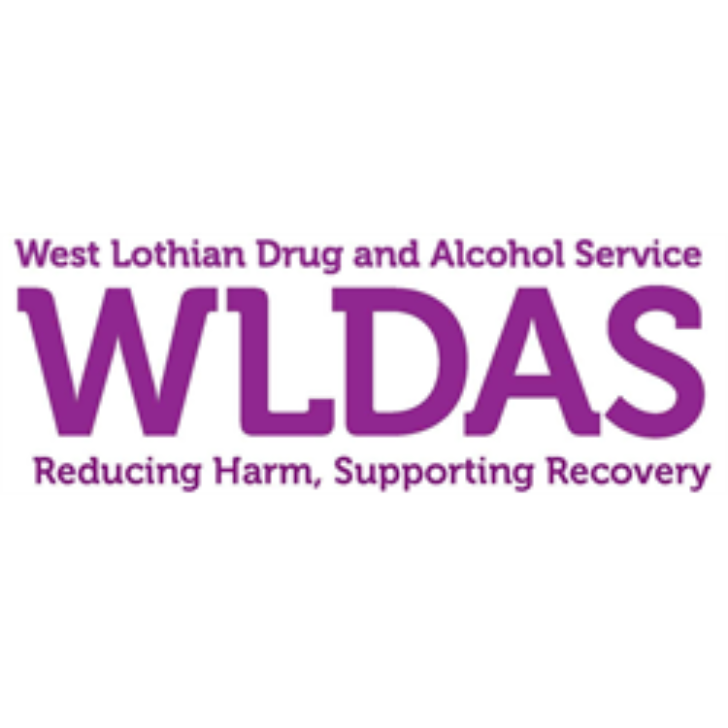 North Berwick Costal Health and Wellbeing Association has initial funding for a 12 month pilot project but we hope to be able to obtain longer term funding. 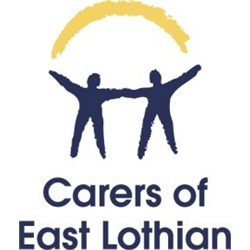 The Association will lead development of the project and is being supported by Carers of East Lothian who will formally employ the project worker. 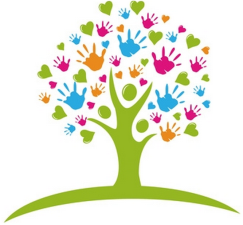 We are striving to be an equal opportunities employer and we welcome applications from all sections of the community. Closing date is Mon 18th Feb at midday and interviews will be held on 4th March in North Berwick. For further information or an application pack please download or e-mail centre@coel.org.uk.